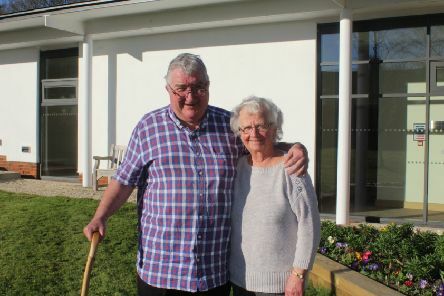 A short breaks service which provides a ‘lifeline’ to carers and loved ones has been praised by a Lancing couple. 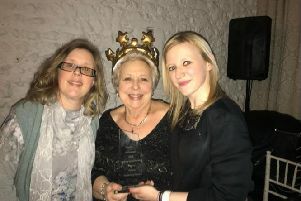 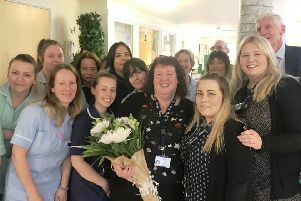 An East Preston care home manager was surprised by friends and colleagues when they decided to throw a special celebration to mark the 35th anniversary of her starting a career in the care sector. 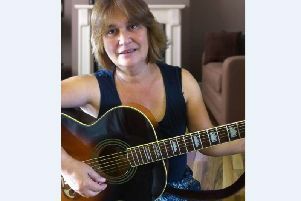 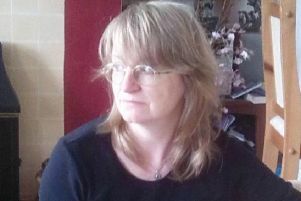 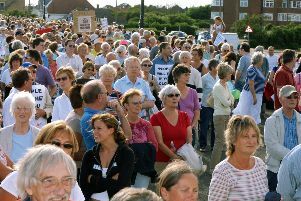 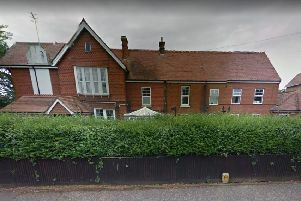 A Worthing care home has said it is ‘extremely disappointed’ to have been told it must improve. 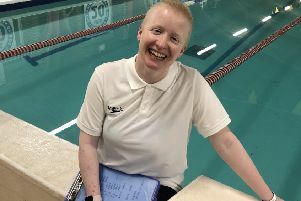 Swimming has helped Helen Bull cope with the pain she experiences due to cancer and she wants others to benefit, as she believes it is the best form of pain management. 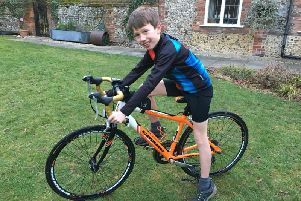 A ten-year-old boy whose grandmother was diagnosed with a rare form of eye cancer has been inspired by her to organise a charity bike ride. 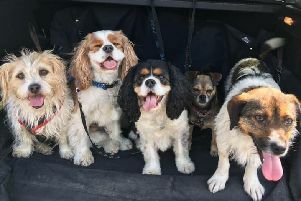 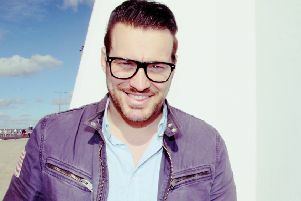 A Worthing councillor has said he is investigating someone ‘deliberately’ poisoning dogs after a series of incidents in a park. 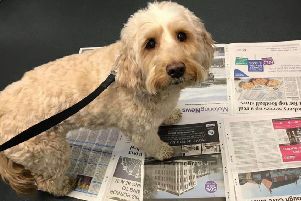 A Worthing dog owner has warned other walkers to beware after his pet ingested potentially poisonous pellets left in a park. 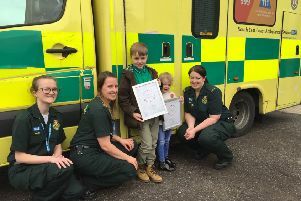 A first aid course for parents has been organised by a paediatric training company as part of its fundraising for an Angmering boy with a spinal injury and leukaemia. 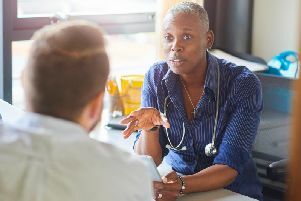 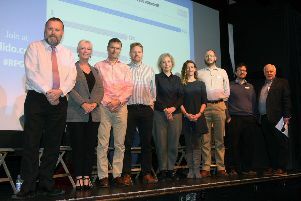 A group of GPs and healthcare professionals have welcomed a sold out theatre of patients and public at an information session. 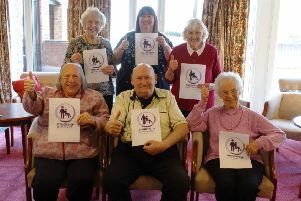 Stagecoach South is supporting the Standing Up 4 Sitting Down initiative by placing stickers on its buses based in Worthing. 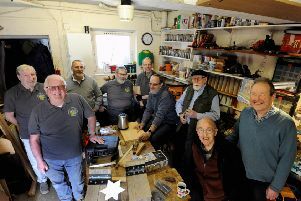 Littlehampton East Men in Sheds is in need of new premises in order to continue its valuable community work.